Hunter College East Harlem Art Gallery is pleased to present Labor, curated by Antonio Martorell and Susana Torruella Leval. 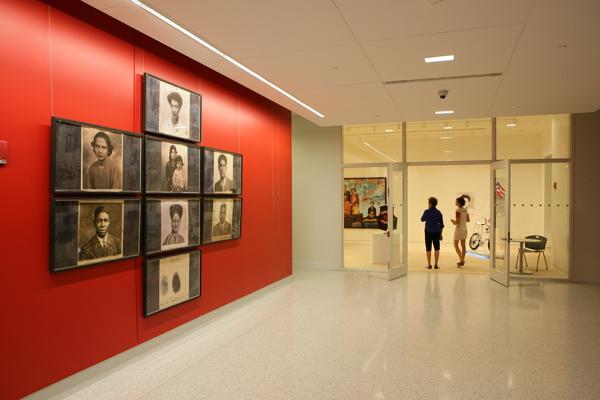 This exhibition features 29 works from five Puerto Rican artists that have used the archives at Hunter College's Center for Puerto Rican Studies (CENTRO) to create a range of media from the ancient to the contemporary, incorporating woodcuts, painting, drawing, video, sculpture and installation. The intricate and elaborate works on view conjure a labor of love—love of family, of cultural roots, of justice, and love of the labor of making art through traditional and contemporary means. Labor pays tribute to the nearly 600,000 workers who migrated from Puerto Rico to the United States during the 1940s and ’50s in search of work and a better life. 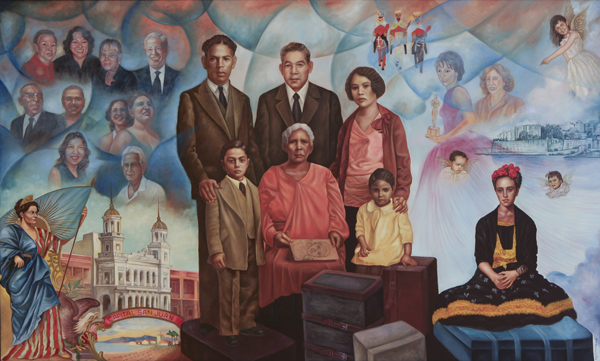 It also celebrates the move of Centro to a new home in El Barrio, portal of the Puerto Rican migration, which gave Centro its founding purpose. 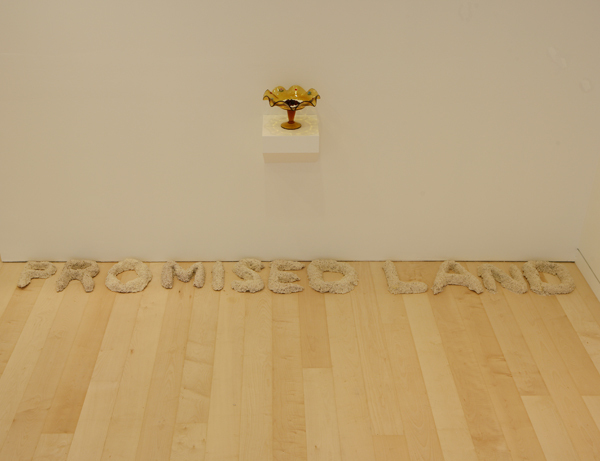 Centro’s symbolic homecoming aligns with the artists’ labor of cultural recovery. A catalogue with statements by the artists and essays by Juan Flores, Pedro Juan Hernández, Edwin Meléndez, and Susana Torruella Leval accompanies the exhibition. 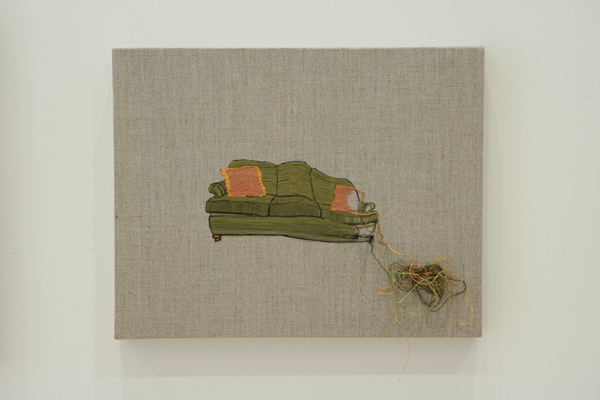 Melissa Calderón – Sewing Circle Workshops: a space for informal community dialogues organized around sewing and embroidering. Juan Sánchez – Panel Discussion: Nuyorican State of Mind/Unknown Boricuas Streaming: a panel discussion engaging Nuyorican identity in the video work of Juan Sánchez, with panelists Yasmín Ramírez, Susana Torruella Leval, Roberto Juan Rodríguez, and Zachary Fabri. 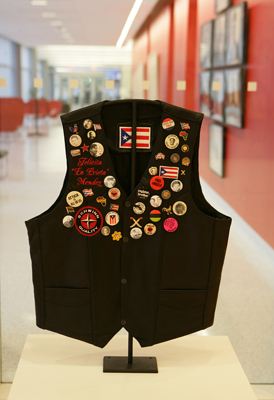 Miguel Luciano – Puerto Rican Schwinns: A Nuyorican Tradition: an exhibition of bicycles and sharing of oral histories, featuring the Puerto Rican Schwinnsclubs of New York. Nitza Tufiño – Photo Tile Workshops: old family photos tell unique stories about migration. Bring photos to transfer onto ceramic tiles to create a commemorative photo mural. Antonio Martorell – Printmaking Workshop: Antonio Martorell will lead a printmaking workshop where participants are invited to create personalized stamps reflecting their own stories of labor and migration. Labor Documentary screening – Screening of the HITN documentary of the artists’ individual and collective process for the Labor exhibition. Followed by a Q&A with curators and artists.